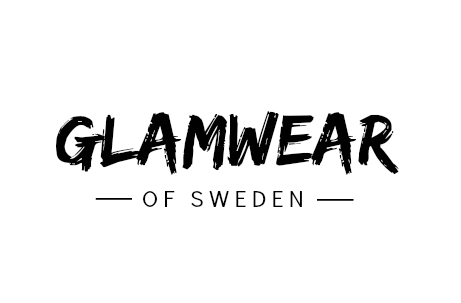 Please email kontakt.glamwear@hotmail.com with your order number, the reason for return, full name, and email address you utilised to place your order if you wish to exchange an item. The return form will be sent to you by email. Please allow up to 20 days for your parcel to be returned to Glamwear. We will send you a confirmation email once it has arrived. If you haven’t heard any communication from us after the 20 day timescale, please contact our Customer Care Team with your order number and details of the items returned. Most of our customers have a great experience when shopping with Glamwear. However, we know that there may be occasions where things can go wrong. If you received a wrong/faulty item please contact us on kontakt.glamwear@hotmail.com.